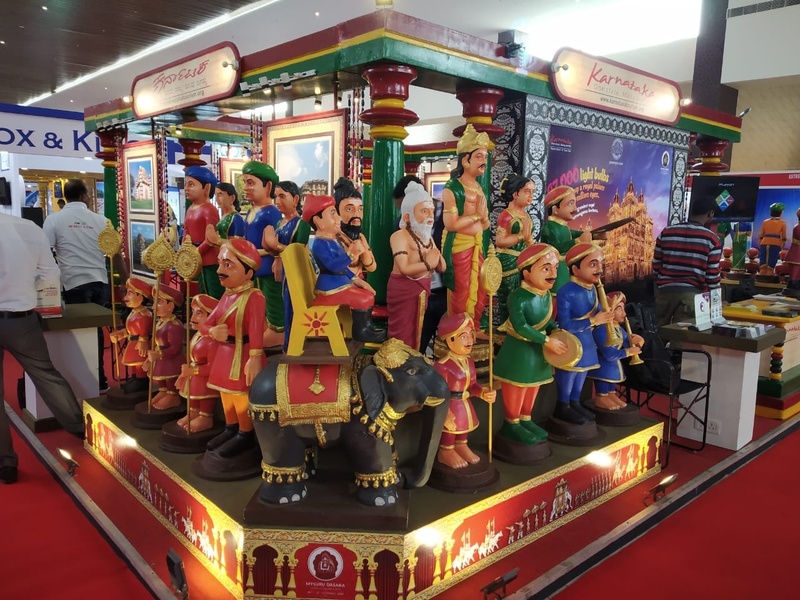 September 28, 2018: The three-day Travel and Tourism Fair (TTF) in Pune kicked off today, in Messe Global Exhibition Centre, Laxmi Lawns with 115 exhibitors from 17 Indian states/UTs and from 8 countries. 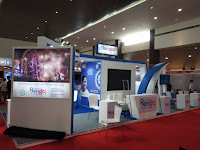 It offers a great face-to-face networking opportunity for travel trade and tourists, to grab the best deals. 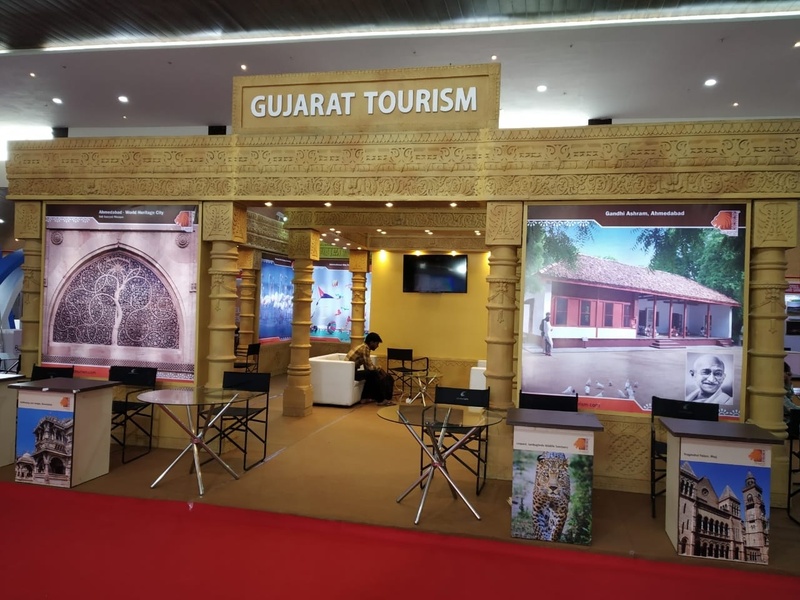 After the hugely successful show at Ahmedabad and Surat, TTF Pune aims at satisfying the needs of avid travellers and trade from in and around the city. It brings together under one roof State Tourism Boards, National Tourist Offices, Hoteliers, Airlines, Tour Operators and Travel Agents, Online Travel Agents, Railways and Cruise Lines. It also provides an opportunity for the tourists and travel trade to plan and book for the upcoming Dussehra and Diwali holidays. More than 1,000 visitors have already pre-registered for TTF Pune. The first half of the first day of the show is reserved for the travel trade and second half of the first day till the last day is open for all. 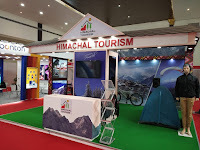 At TTF, visitors are assured of getting best deals in holiday packages, hotel accommodation and other travel options, with facility of booking on-the-spot. For the city’s travel trade, TTF is an opportunity to network and transact business with national and international exhibitors. 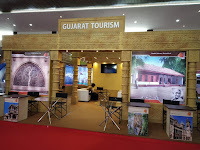 India, China, Korea and New Zealand tourism are participating at TTF Pune. 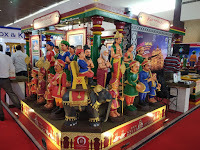 Other countries represented at the fair are Dubai, Nepal, South Africa and Thailand. Gujarat, Karnataka, West Bengal and Himachal Pradesh are participating with large number of hotels and agents from their regions, as Partner States for TTF Pune. Madhya Pradesh and Andaman & Nicobar are Feature States for TTF in Pune. 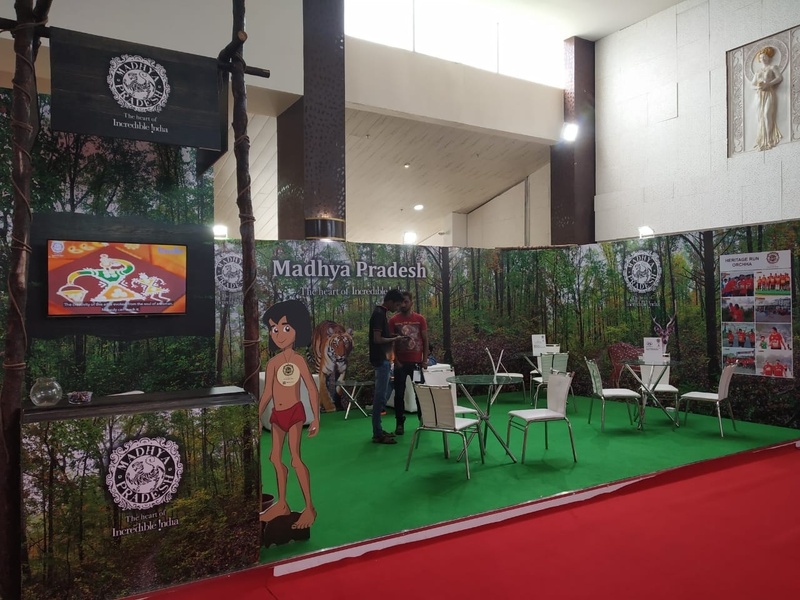 Other states being represented at TTF Pune are Dadra & Nagar Haveli, Delhi, Goa, Haryana, Jammu and Kashmir, Kerala, Maharashtra, Odisha, Rajasthan, Tamil Nadu and Uttarakhand. 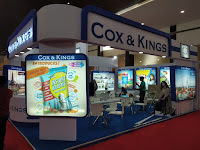 Cox and Kings is the Knowledge Partner of TTF. They are organising a workshop at TTF Pune wherein they will present destinations - Finland, the Baltic States and Indonesia on the first day of the fair i.e. September 28 at 3:00 pm. 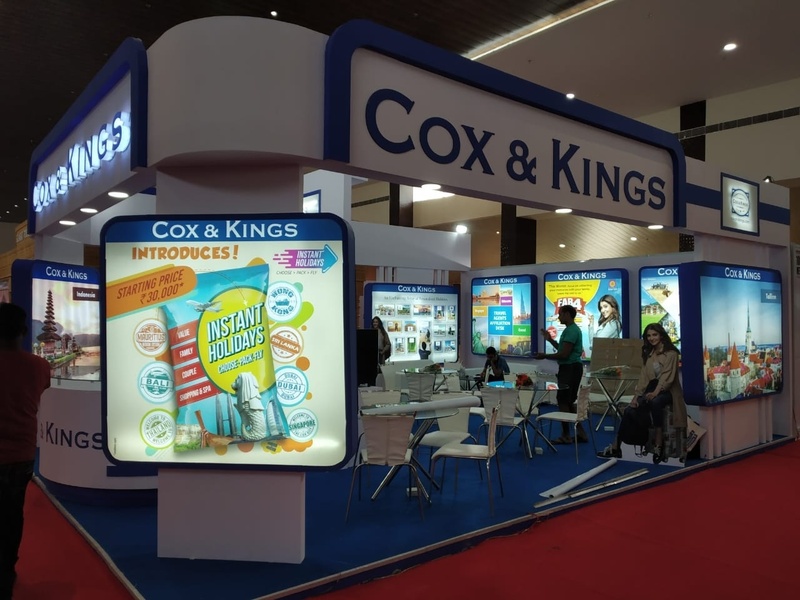 Various tourist attractions and their packages will be presented by Cox and Kings to the travel agents and visitors. Garuda Indonesia will also present the airline’s connectivity and rates at the workshop. TTF Pune is supported by Incredible India, TAAI, OTOAI, ATOAI, ADTOI, IATO, IAAI, SKAL INTERNATIONAL, ETAA, SATA, TAG, SGTCA. Just after TTF Pune, TTF Mumbai will be held from October 5-7 at the Nehru Centre, Worli.